Last year, David Beckham was spotted court side at a Los Angeles Lakers game sporting a trucker hat. While certainly not the most egregious of Beckham fashion fails (see also: the cornrows, the durag, the sarong), it was not a good look. 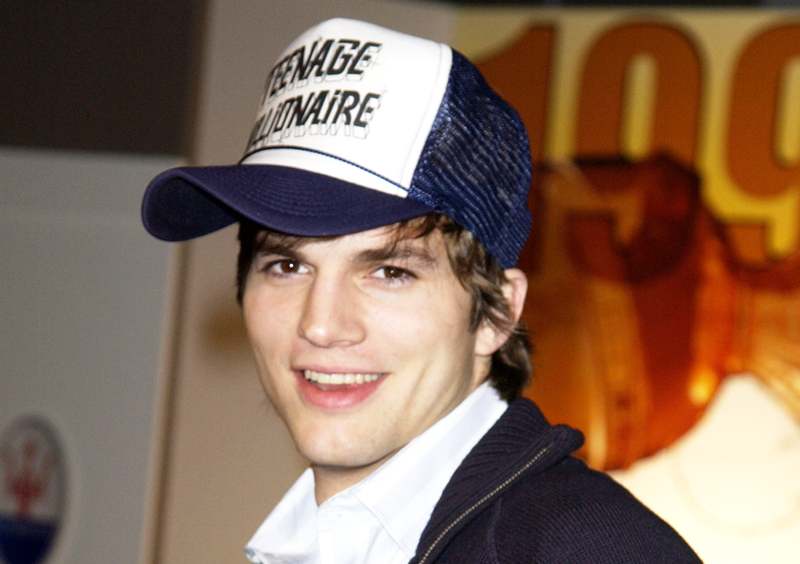 The nylon-mesh-and-logo-patched hat, once made famous by Punk’d-era Ashton Kutcher, went out of fashion in the early ’00s (along with JNCO jeans, streaky hair highlights, and angry white guys who can rhyme), and not even the Brad Pitt of Soccer himself can bring it back from the dead. Don’t be like Trucker Hat David Beckham. Here you will find a list of trends that you might still think are cool, but are most definitely no longer cool. Consider this something like Minority Report for menswear and grooming. We predict your style crimes before you commit them! And bless the denim gods for it. While we still love a slimming skinny jean, we no longer need assistance removing our pants. Sigh. The half-Mad Men, half-military style haircut — a.k.a. long on the top, tight fades on the side — was an American classic, but it’s been co-opted by Richard Spencer, Gavin McInnes and hordes of alt-right trolls. It’s time to find another haircut. The Australian-hunk-living-on-a-houseboat style, along with its cousin, the man-bun, is officially for dudes who, inexplicably, always look wet. Sorry, Jared Leto. Sure, they’re still a Topshop staple. But do you really want to look like 2012-era bad-boy Justin Bieber?